Sundays are for family, and what better way to celebrate the day other than family get togethers over a sumptuous meal, Sunday Lunches at Nostalgia Dining Lounge at The Joy~Nostalg Hotel and Suites Manila. The Nostalgia Dining Lounge has been a favorite of many of their loyal patrons, with new and exciting flavors always on the plate, it has attracted more foodies and families alike to this cozy and intimate dining space, that promises to leave an experience worthwhile to spend with family and friends. 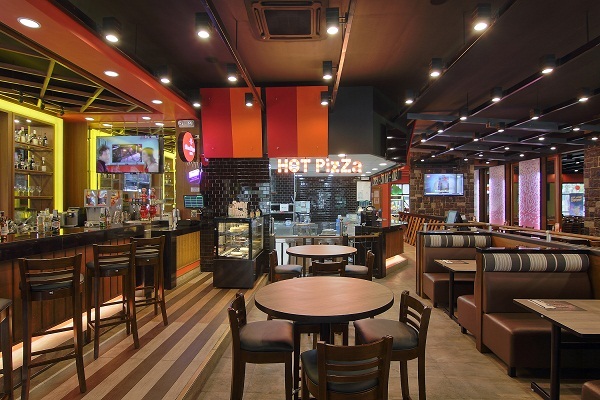 Hokkaido Ramen Santouka opens its 11th branch at the UP Town Center to give residents of the area and neighboring communities a taste of the unique family ramen recipe developed in 1988. Santouka’s ramen offerings are masterfully made with imported ingredients—from the noodles down to the soup, which is cooked for 20 hours daily to keep it fresh and healthier but delicious to the last drop. Experiencing the sights and sounds of Europe – its rich culture, enchanting history, and breathtaking scenery – is no longer just a dream. With Citi Credit Cards and Baron Travel,you can enjoy a plethora of tour packages at up to 15% off. There’s the 12 Day Tour from London to Rome – St. Paul’s to St. Peter’s – where you head out on an unforgettable sojourn to Western Europe’s most famous cities and most picturesque sceneries, including Paris and Florence. 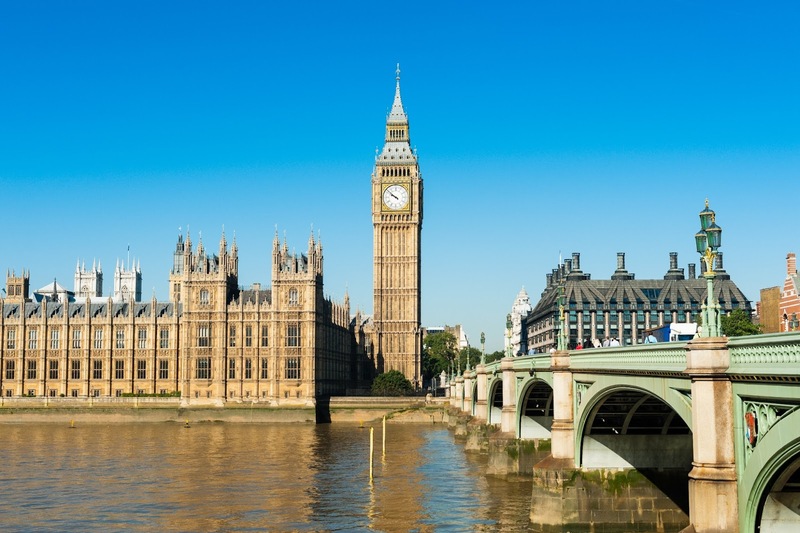 There’s the Wonders of Europe Tour that, for 15 thrilling days, allows you to travel from London to Paris via Belgium, Germany, Switzerland, and Italy. Each picture-perfect location is sure to delight history, architecture and scenery buffs. Breaking News: McSpicy is back!!! After surprising us with the return of the comeback of the Twister Fries... McDonald's pulls out another surprise! The McSpicy is back starting today September 28th for a limited run. The most exciting event of the year is knocking on your doors! 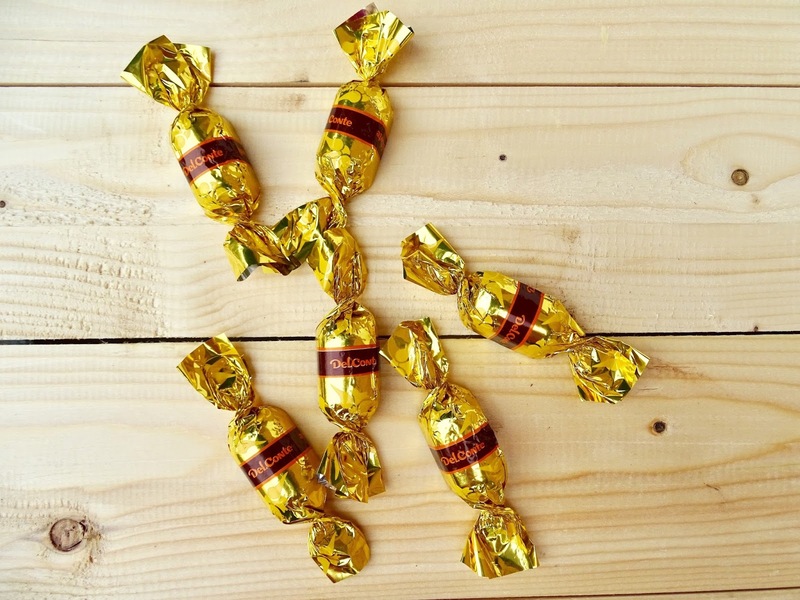 Load up for the holidays with S&R Members' Treat Sale. Shop for great deals such as Buy 1 Take 1, 50% off, and big savings on a wide variety of world-class items. Happening on September 27-October 1, 2017. Save the dates and shop at any S&R Club near you! Petsa de Peligro bringing you down? Here’s a funny commercial you can relate to! Petsa de Peligro—those few days when one has to go tiis-tipid before the next paycheck comes in—is an experience that most working-age Pinoys can relate to. This period (which usually occurs near the 15th and 30th of each month) often becomes a creative opportunity for the budget-challenged, dodging lunch-out invites from their officemates. More and more people are now into dark chocolates because of its richer, more intense flavor. Dark chocolates also contain high levels of antioxidants which helps improve heart health. It also has compounds that help boost the amount of endorphins in your brain which enhances your mood. 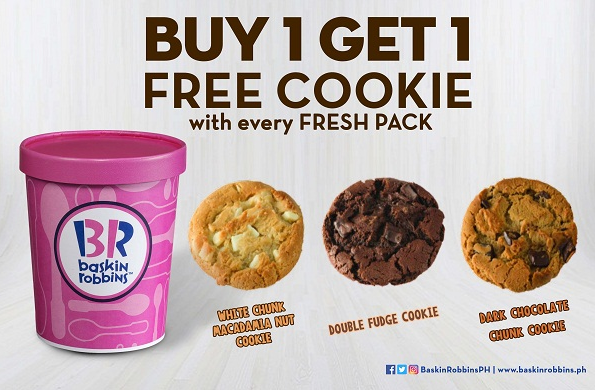 Enjoy the delightful goodness of freshly baked cookies from Baskin-Robbins and get an extra one for free with every fresh pack you buy. Experience the joy of creating your own customized cookie sandwiches with your favorite ice cream flavors. Choose from double fudge, white chunk macademia nut, or dark chocolate chunk cookies. Take advantage of this exciting promo available from September 22 till November 30. Visit any of the participating Baskin-Robbins shops at Central Square, Bonifacio High Street, Uptown Place Mall in Bonifacio Global City; Greenbelt 5 and Glorietta 2 in Makati; Trinoma Mall and SM North EDSA The Block in Quezon City; and Solenad in Santa Rosa, Laguna. 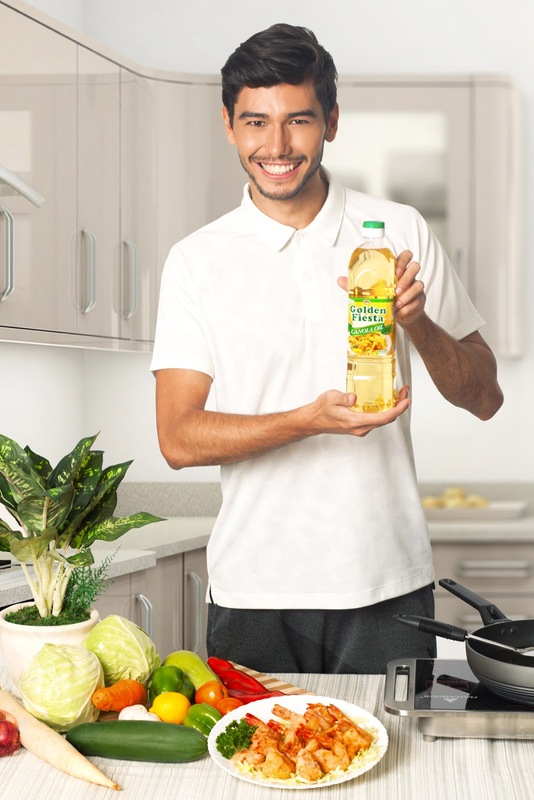 Choose the cooking oil that’s best for you with Golden Fiesta Canola Oil, which is rich in the heart-healthy phytosterol that reduces cholesterol level by up to 15 percent. Imagine an irresistible explosion of crunch and flavors when two of your favorites - cookies and pralines - are swirled together for one revolutionary scoop. Delight in the nutty, delicious taste of Baskin-Robbins’ September flavor of the month, Pralines Love Cookies, a rich combo of salted caramel ice cream with praline pecans, vanilla crème and cookies swirled together with a salted caramel ribbon. Aside from gaining global recognition in providing exceptional service that exceeds expectation, the Forbes Travel Guide Five-Star Awardee, Marco Polo Ortigas Manila, has also set the bar up as it has been recognized for their efforts in going green. 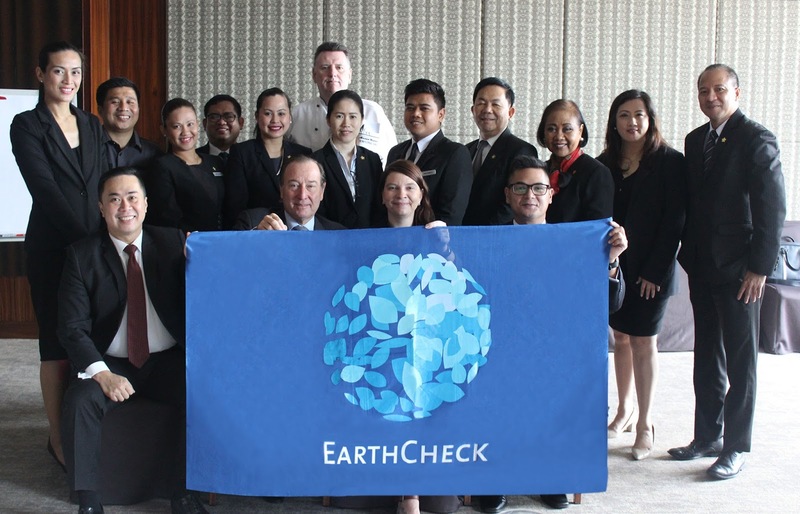 EarthCheck, the world’s leading scientific benchmarking certification and advisory group for travel and tourism, has helped businesses, communities and governments to deliver clean, safe, prosperous and healthy destinations for travellers to visit, live, work and play, since 1987. 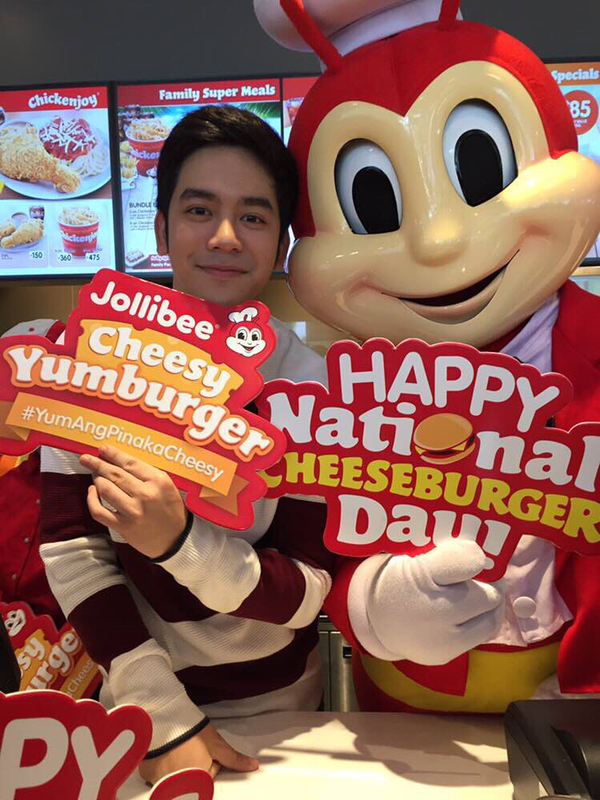 Joshua Garcia visited Jollibee Global City and Jollibee BGC Triangle Drive to give away the super cheesier, Cheesy Yumburger, on National Cheeseburger Day. The country’s #1 fast food brand, Jollibee, gave away hundreds of Cheesy Yumburgers to lucky customers in select branches in Metro Manila in celebration of National Cheeseburger Day. 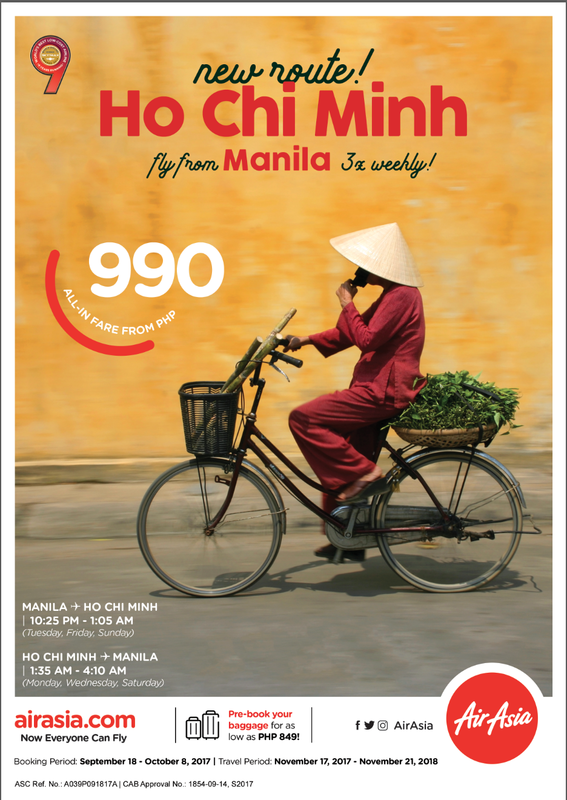 AirAsia is introducing direct flights from Manila to one of the most vibrant and biggest cities of Vietnam, Ho Chi Minh City, further strengthening the airline’s commitment as an Asean carrier. To celebrate the announcement, all-in fares from as low as P990 for Manila - Ho Chi Minh route are now available for booking today until 8 October 2017 at airasia.com and the airline’s mobile app. The introductory promo fares are available for travel period from 17 November 2017 to 21 November 2018. New Starbucks Cards this Autumn Season to collect! Starbucks is launching a new design for its Starbucks Card. 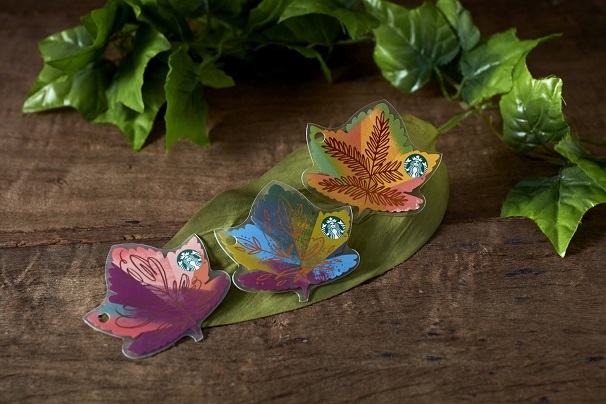 Available for an initial activation amount of ₱1,000, the Maple Leaf Starbucks Card comes in four colorful options. 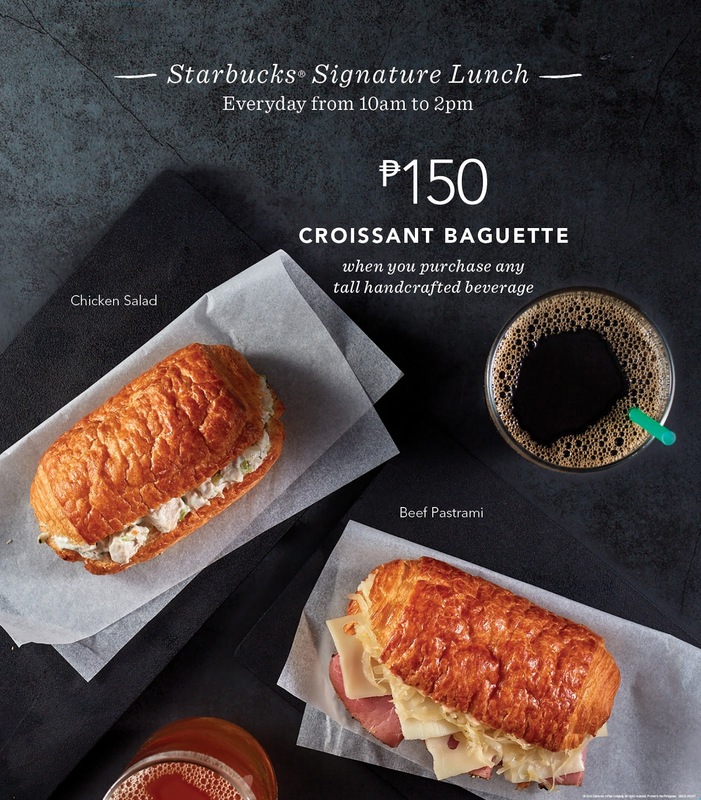 This new design will be available today, in all Starbucks stores in the Philippines. AirAsia’s Red Hot Sale is back, fly from as low as P17! 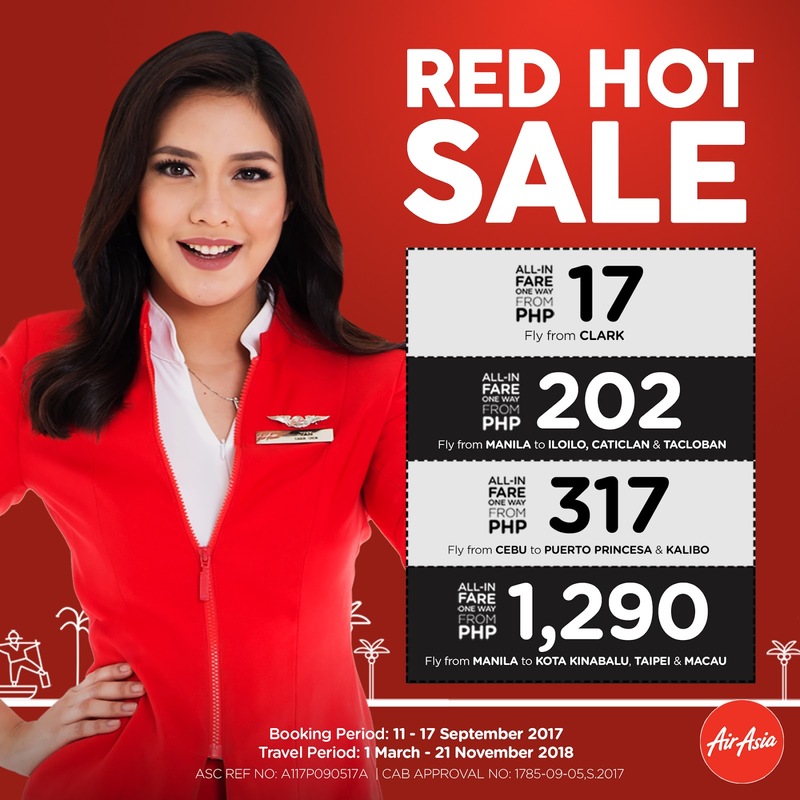 AirAsia's Red Hot Sale is back!!!! Up to 5 million promotional seats are up for grabs in AirAsia Group’s red hot seat sale campaign. Book seats via airasia.com or the AirAsia mobile app from 11 to 17 September 2017 for travel between 1 March to 21 November 2018 to enjoy fares from as low as P17.00* for flights from/to Manila, Clark, Cebu, Davao, Palawan, Bohol, Kalibo, Caticlan/Boracay, Tacloban and Iloilo. Also up for grabs from as low as P1,290* are promotional flights to international destinations from the Philippines to Taipei, Kuala Lumpur, Kota Kinabalu, Incheon/Seoul, Canton/Guangzhou, Shanghai, Macau, Singapore and Hong Kong. Treat yourself to a selection of special German desserts, served with oozing goodness this September at Café Pronto. 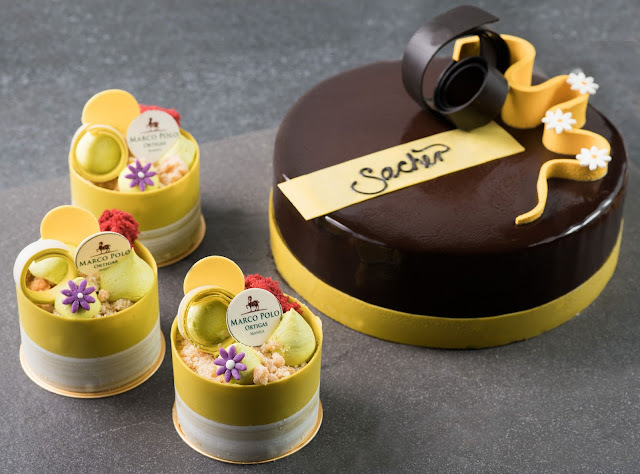 Only for the first month of Ber’s, indulge in the sweet taste, and enjoy simple German moments with the art of confectionery. 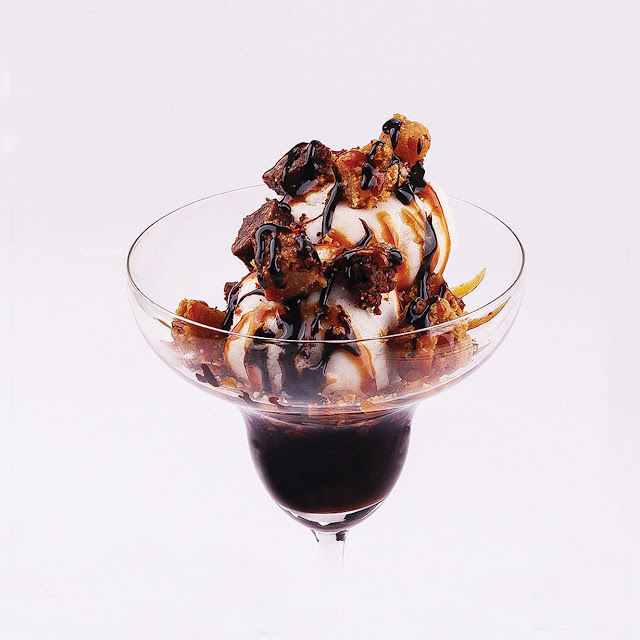 Centuries-old desserts are up at the chic and casual Café Pronto that will surely tempt the tastebuds. Enjoy some good ‘ol Apple Strudel, or Apfelstrudel as they call it, filled with tart apple cinnamon, and topped with crumbles. AirAsia's CreateCamp reveals five finalists to vie for One Million pesos worth of prizes! Every picture has a story, every film has a passion, every life has a purpose and with AirAsia, they create stories, stories about real people, real experiences that make the world smaller and reachable to all. Five students from Manila, Baguio, Cebu and Iloilo have been named finalists of #AirAsiaCreateCamp, the airline's social media reality search for young, aspiring, and creative individuals who will showcase their best photography and videography skills to become part of AirAsia's community of online storytellers. 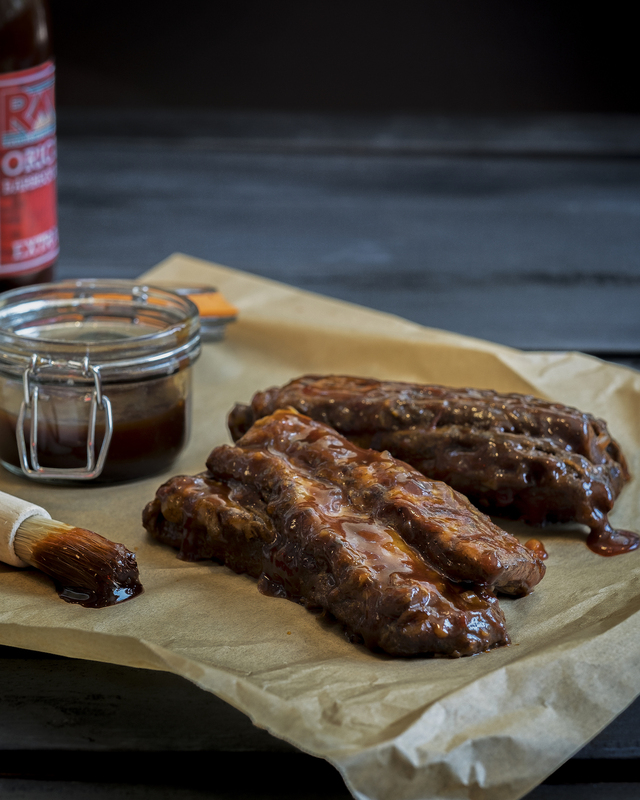 Our favorites at Ultimate Taste Test 2017 - Pro Edition! 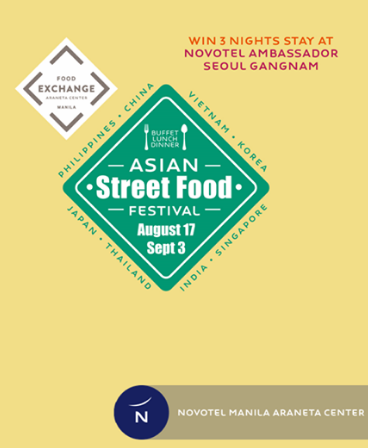 The Ultimate Taste Test is a brainchild of Mr. Anton Diaz of Our Awesome Planet, it brings in top food entrepreneurs from all over the country, who have got the right recipe to share to foodies everywhere, and with the help of this avenue to get the word out to the people! The Ultimate Taste Test through the years has seen countless start-ups that made it big after joining and establishing their name with the help of the Ultimate Taste Test. A good meal is never complete without dessert. No one can resist this delectable dish served after every hearty meal. Even better, use your Citi credit or debit card when you dine at Todd English Food Hall, POUND by Todd English, HOOK, or Sunnies Café,and satisfy your cravings with a complimentary treat after your meal!